C.T. 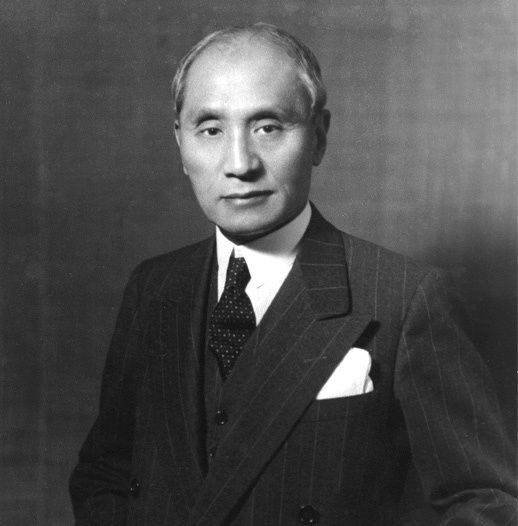 Loo, a pioneer businessman and ambassador of Chinese and Asian art, not only helped to introduce the world of Asian culture to the West, but he also established two of the most important galleries for Asian art in Paris and New York. As part of his lifelong quest for knowledge, Mr. Loo amassed a collection of more than 1,300 books and 3,000 catalogues from exhibitions and auctions worldwide. His personal correspondence with dealers, collectors and museums spans many decades. There is also a collection of over 3,000 original photographs of art works that Mr. Loo acquired during his long career. 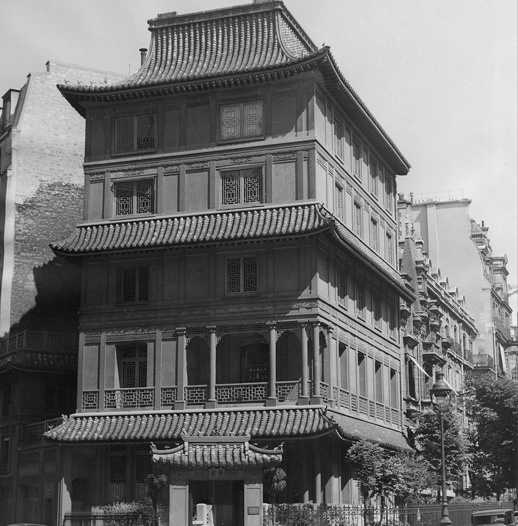 This fascinating archive was purchased along with the Pagoda, and it serves as a valuable resource for Asian art specialists, museums, international auction houses and collectors from all over the world.